Nick Monroe never knows exactly where he is going in the world. What are the two items he always carries in his bag to solve this problem? Find out in his Bag Check. Bag Check is Tennis Channel’s most well known franchise. 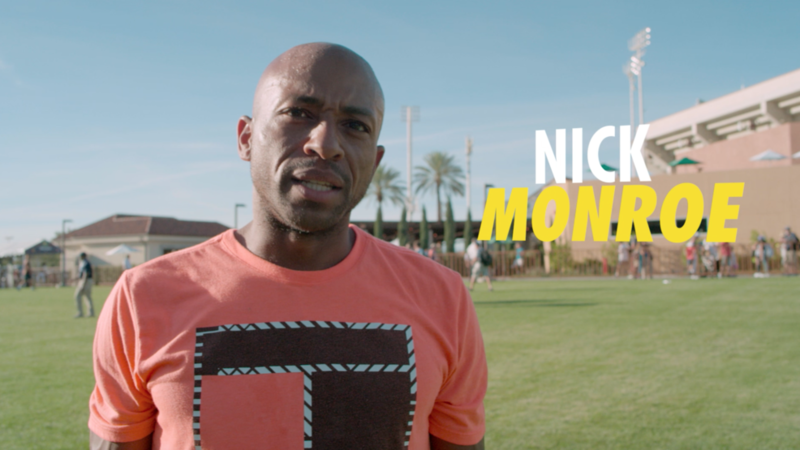 Get up close and personal with all of the current players as they empty out their tennis bags on camera and talk us through everything they bring to a tournament. From shoes to racquets, good luck charms to snacks, Bag Check gives fans a sneak peak inside each player’s world.